Come and study Chinese in China as a class with the LTL Mandarin School Trip Program. Our school welcomes classes of all sizes from all four corners of the planet to learn one of the fastest growing languages, Mandarin. 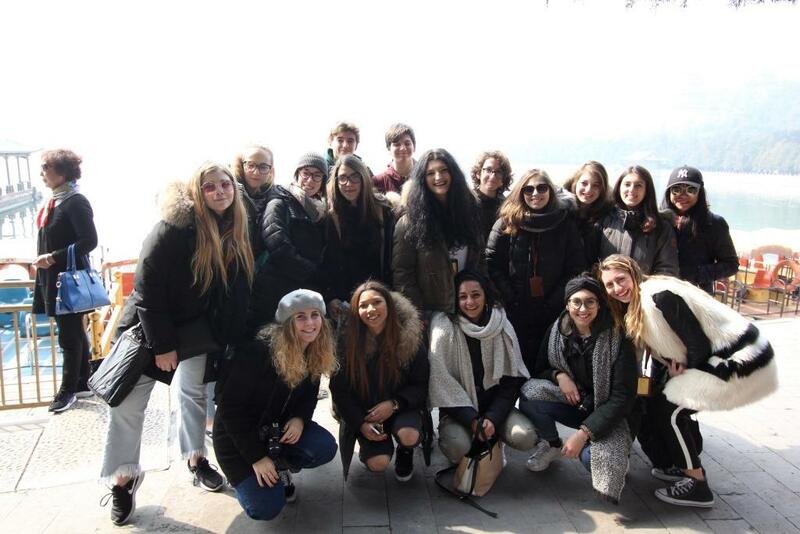 Groups as small as five students can come to LTL to take part in our China School Trip Program, which includes 20 hours of Chinese classes per week and a complete schedule with food, transport, accommodation and a whole host of exciting activities which will allow all the students to experience China at its finest. Enjoy trips to the Forbidden City, Temple of Heaven and the famous Hutongs where there are endless gems to discover in Beijing. Teaching Materials - Just bring yourself, and your notebook! Your China School Trip can be tailored to how you want it in terms of number of students and how long you stay for. The program can be tailored to your exact requirements. We have created activities aimed at strengthening language skills in order to make afternoon visits even more interactive. 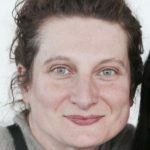 These are based on real situations in which students must actually put the language into practice, look for clues, retrieve information and interview people. 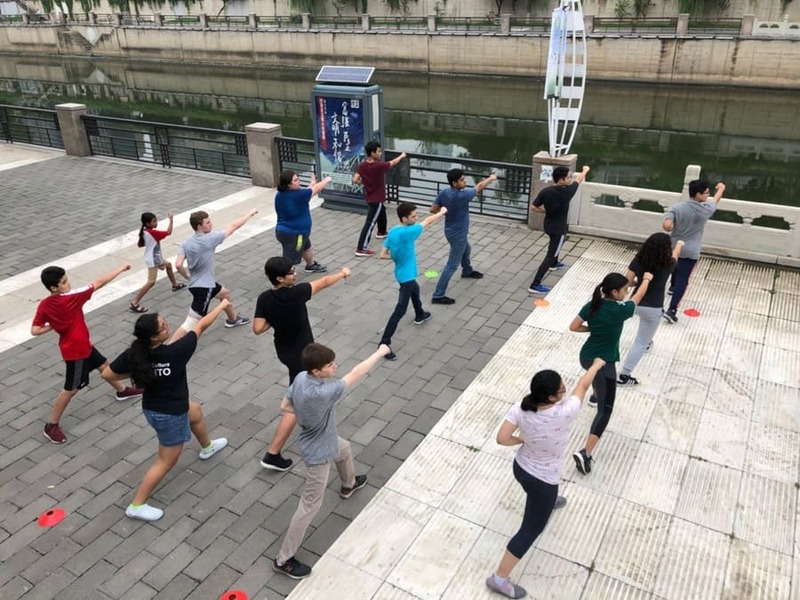 Learning happens as much outside the classroom as it does inside and our China School Program reflects that. 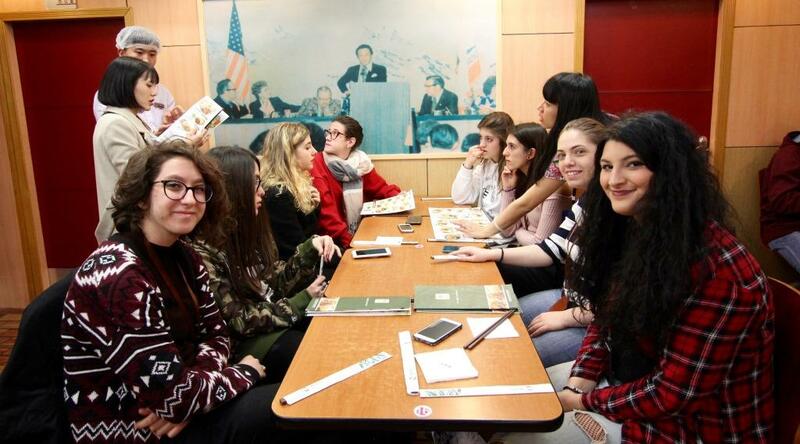 Each weekday students will enjoy breakfast and take part in four hours of Chinese class. The class time will be split in two, with lunch in between at midday. 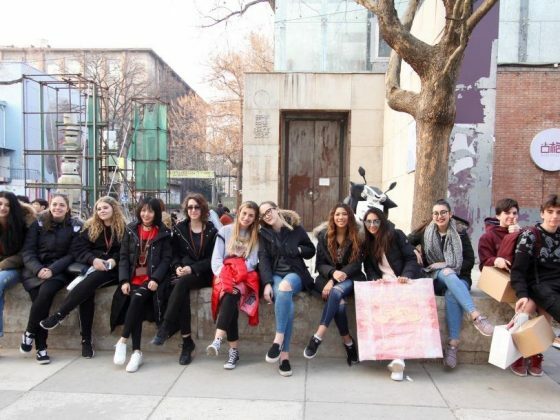 After classes at 3pm the students will take part in an afternoon activity which will vary by the day and involve exploring different areas of Beijing whether it be the Olympic Park, The Temple of Heaven, or the tranquil scenery surrounding Houhai lake. 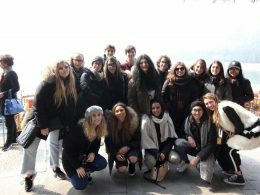 On weekends students will take part in various day trips, the most popular being the trip to the famous Great Wall of China. Sunday will be a day of free time for the students and a change to re-charge their batteries. On the final Saturday there will be a course evaluation in the morning before you say farewell to LTL and China. Below shows three potential weeks that LTL Mandarin School can prepare for your class. These can of course be tailored exactly how you wish for them to be. 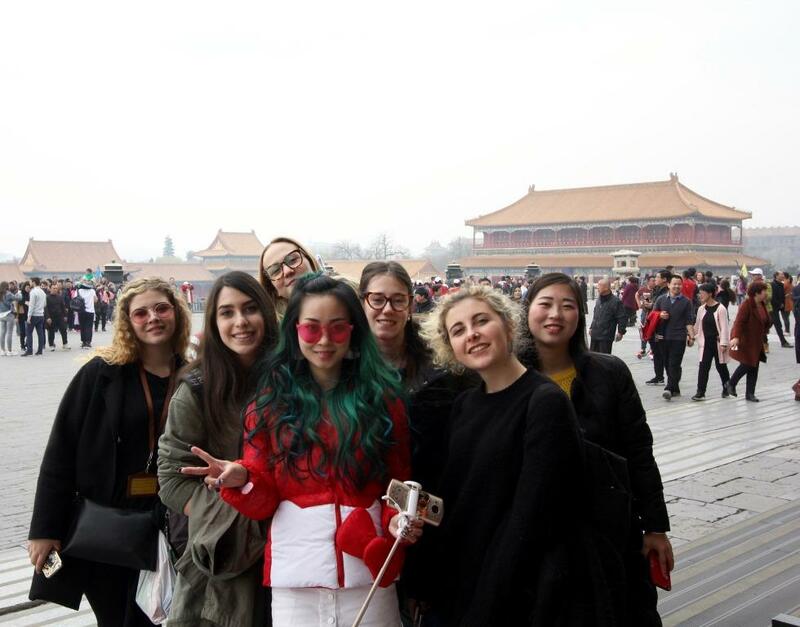 NOTE – Our China School Trip programs last 10, 14 or 21 days. 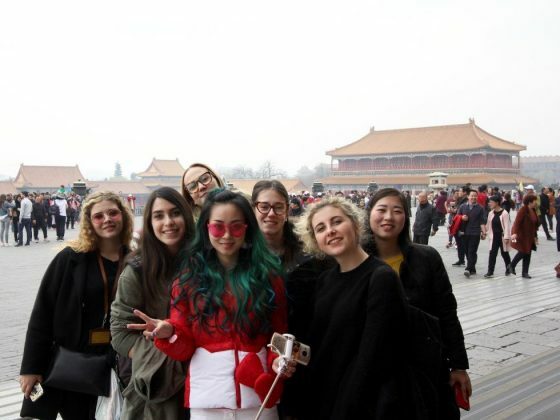 PLEASE NOTE – This program is a standard 21 day China School Trip Program with LTL. As stated, the most common programs will last for 10, 14 or 21 days and they will follow a similar pattern to this one. That said, programs can ultimately last for as long as you want. Speak to our support staff and we’ll come up with the right solution for your class. Challenges – You’ll notice above each week there are three different challenges in the afternoon slot on Monday, Wednesday and Friday. You are free to select the challenges you wish to assign to your students. 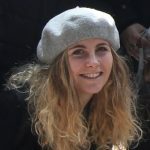 The aim of the challenges is to allow your students to interact with locals as much as possible, putting into practice what they have already learnt in the classroom. Weekend Trip – As with the challenges, the weekend trips are completely up to you. Want to visit the Great Wall? Perfect. Or do you prefer to take a day trip to nearby city Tianjin via the bullet train? It can all be arranged with LTL. 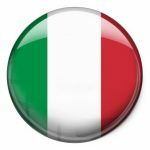 Additional Teachers – Want more teachers involved? Once again, we can arrange this to whatever suits you and your class best. In summary, here is what’s included in the China School Trip Program at LTL Mandarin School. We welcome any questions via our contact form or our live chat. PLEASE NOTE – The China School trip will run throughout the year, but from June 14th through to August 10th there will be an extra Summer surcharge of 8% as this is our peak season, in which time our Summer Camp in Beijing is running. 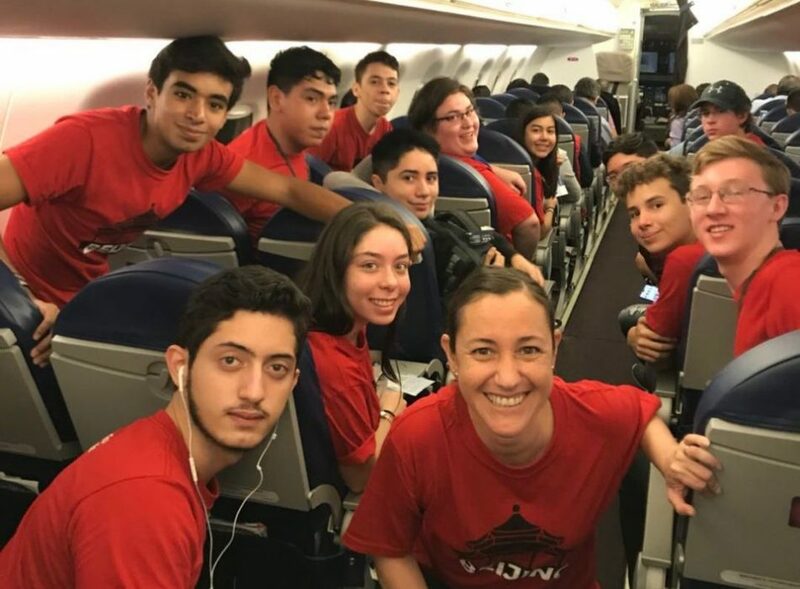 "Thanks to the precious support that LTL staff had given me, not only during the trip itself but also in the frenetic months before the departure, the task was much easier to deal with." "This school trip has as given me an important chance of growth and responsibility. 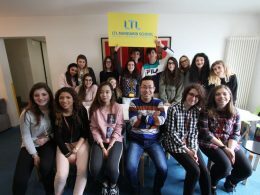 For sure, a special thanks must go to LTL School and my teachers"
"When I was there I climbed the Great Wall, walked for hours, ate every type of food and met any kind of people. It was a wonderful trip, I’m completely grateful!" Planning a school trip with teenagers is complicated… Lots of documents to be prepared, things to be organized, questions to be answered: planning a school trip to China with teenagers is HUGE! However, thanks to the precious support that LTL staff had given me, not only during the trip itself but also in the frenetic months before the departure, the task was much easier to deal with. Moreover, Beijing is an extremely big city, with very many different “faces”: its history, its traditions, its modernity, its monumentality… The program offered was thus very varied and rich, giving the students the chance to experience these many sides of the Chinese capital, together with an intensive language program. 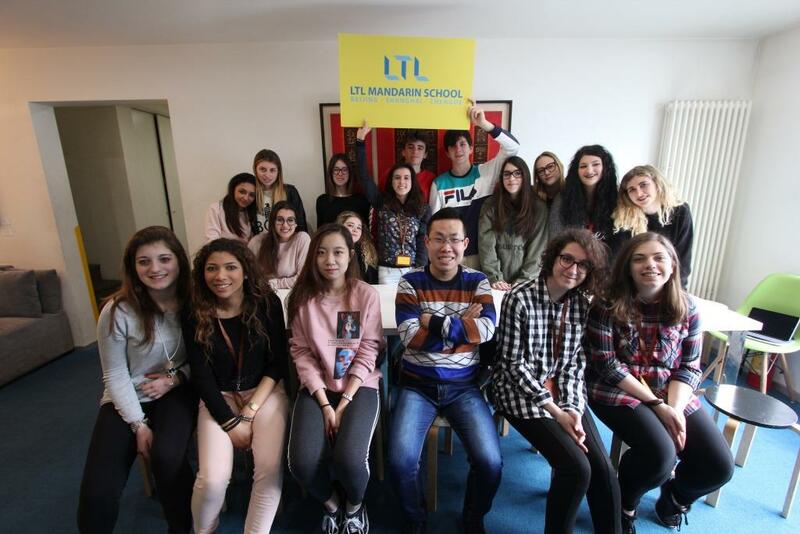 LTL School has proved its utmost competence and reliability and I am deeply grateful for all the work done: the students could appreciate the 10days-trip and brought back home an unforgettable experience. A special thanks to Irene and Andreas for their great great help! 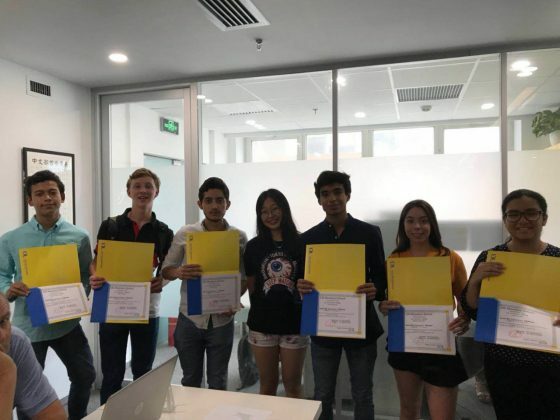 This is a review of a high school student regarding their time at LTL Mandarin School. Please be aware this does not reflect their time at Beijing Southwest High School. 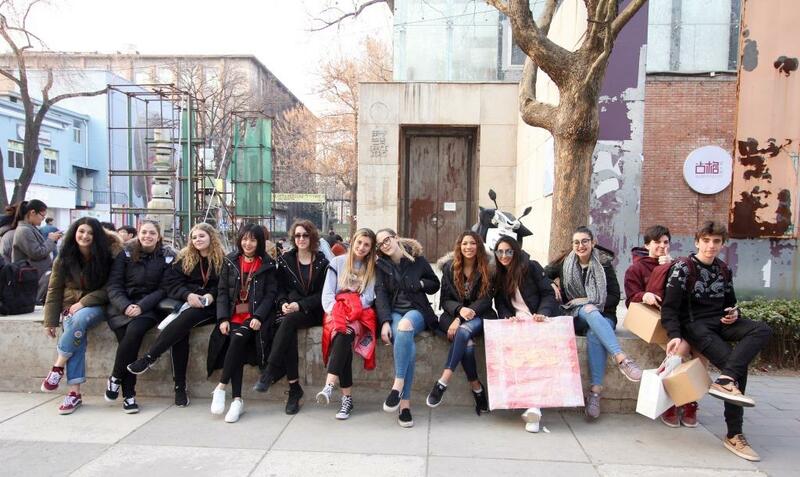 This experience of ten days in Beijing with LTL School was absolutely rousing! I got in touch with an unknown culture, I was put to the test, having the chance to exceed my limits and open my mind. When I was there I climbed the Great Wall, walked for hours, ate every type of food and met any kind of people. It was a wonderful trip, I’m completely satisfied and grateful! We plan one “rain day” activity per week which can be organized in case it rains. However, please note that this is usually only necessary during the rainy season (from middle of June to end of August), as during the rest of the year rain in Beijing is very rare. The weather is generally very predictable in Beijing and follows a similar pattern throughout the seasons. Can I add further additional activities during Sunday afternoons? It is possible to add additional activities on Sundays at an extra charge or change activities during the week, some at no cost while some have additional charges. Speak to us and we’ll get everything arranged for you or likewise check the tables above for more information. We sure can. All meals for all students follow exactly the requirements you wish including allergies, vegetarian & vegan options. Are there any other similar programs I should be made aware of? There’s a growing number of programs at LTL which all revolve around learning Chinese but cater to a wide range of audiences. For teenagers learning Chinese we have you covered. 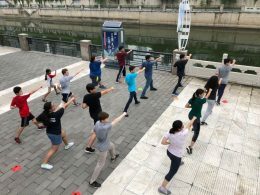 Our Summer Camp in Beijing is becoming increasingly popular and our Summer School in China likewise. 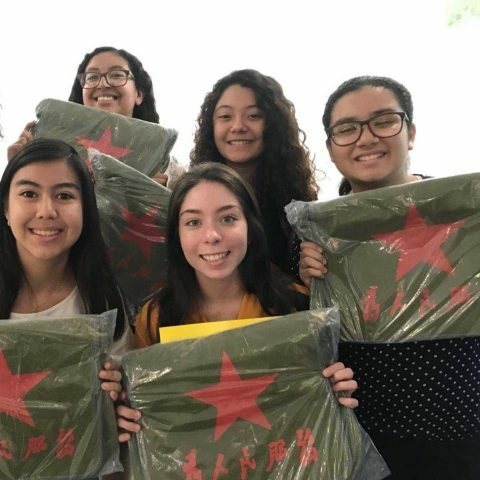 We also offer a High School in China program where a student joins a Chinese high school but this is more dedicated towards a single student rather than a group which the former are more directed at. The LTL Chinese Summer Camp aims to educate young students by teaching them about China and Chinese culture. This is done by combining class room learning with culture classes and trips around the city.